A fatal stabbing at an Aberdeen school was "potentially avoidable" if teachers had been told a pupil carried weapons, an inquiry has found. 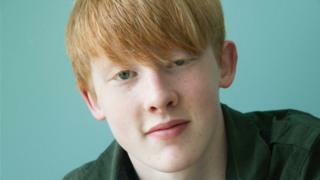 Bailey Gwynne, 16, was stabbed to death by a fellow pupil during a fight at Cults Academy on 28 October last year. His killer, who cannot be named, was later jailed for nine years after being found guilty of culpable homicide. The report said the Scottish government should consider legal changes to give teachers more power to search pupils. Justice Secretary Michael Matheson said the Scottish government would consider the findings and report back in due course. The report said it was "an unplanned, spontaneous conflict that emerged rapidly out of an unexceptional banter". A five-day trial at the High Court in Aberdeen heard this involved an argument over a biscuit. A friend of the boy who killed Bailey told the court he had shown him a knife and knuckledusters he had in his possession on several occasions from the end of 2014. The report, which refers to the killer as Child A, explains: "The course of the conflict was fatally altered by the possession of a bladed weapon by one of the boys. "This was potentially predictable and avoidable if those who knew Child A carried weapons in school had reported this to staff." The inquiry into issues raised by the tragedy was led by Andrew Lowe, chairman of child and adult protection for Renfrewshire. At a media conference, Mr Lowe said: "I'm pretty confident that this young man didn't go to school imagining that he was going to take away the life of a fellow pupil who wasn't, incidentally, even his enemy. "This was just one of those dreadful things that can occur if one carries weapons." He was asked why it appeared that some pupils at Cults Academy felt they could not report that Bailey Gwynne's killer had taken weapons into school. Mr Lowe said: "I don't know whether they didn't feel able or whether they didn't feel it necessary. "This wasn't a boy who they perceived to be violent or conducting in risky behaviour. He was quite a quiet boy and his motivation for carrying weapons I think was understood by some of these boys as just a form of bravado." Mr Lowe said the incident happened very quickly. He said: "It's important to understand the rapidity of this event because it all took place in less than five minutes from the meeting of the boys to the intervention of the teacher." He added that "several children" had been aware the killer carried weapons, and he called on pupils to act responsibly. "Children and young people must be the key to the solution to knife crime in schools," he said. "Rights should always be balanced with obligations." He pressed the need for processes to allow pupils to share any knowledge of weapons safely with school staff. Mr Lowe said: "This was a critical matter in these events. "We know as adults how we are nervous about disclosing information, clyping on friends, particularly if we don't think that friend has malign intent but is just showing off a little bit. "We can't afford to have that belief in our children and in our schools, we must be vigilant and they must be vigilant." Mr Lowe's report makes 21 recommendations, including amending the law in relation to searching pupils, and further legislative controls on the purchase of weapons online. Mr Lowe said it was "difficult" for teachers to get consent to search a pupil, in accordance with current law, and that consent was "not always forthcoming". 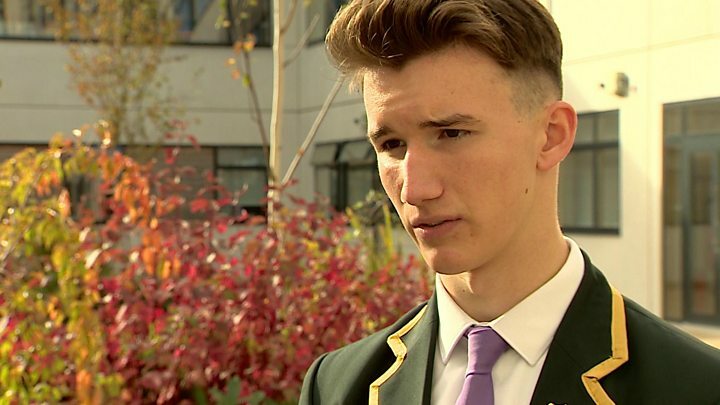 "There is a duty of care to the other pupils in the class, there is an expectation that you can keep everybody safe, there's an expectation they can deal with many things, and frankly the law doesn't support that," he said. Asked whether he would like to see a change in the law to allow teachers to search pupils without consent, he answered: "I would like to see a scenario where senior school staff were so empowered, yes." In March, BBC Scotland revealed that concerns about the killer were voiced nine years ago when, as a primary pupil, he threw rocks at another child. The incident resulted in the victim being treated for concussion. The report said that incident "had marginal significance in relation to later events". It said it did not reveal a violent child but a child "under very significant and continual pressure from his brother". He also recommended school parents should be sent a letter setting out school rules about weapons, which should be signed and returned. 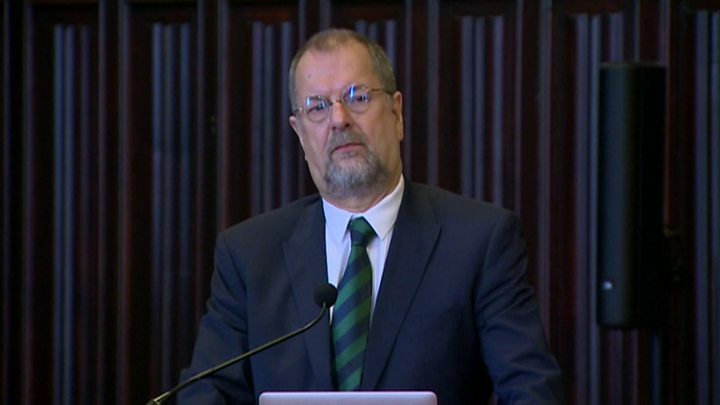 Mr Lowe said Police Scotland should be notified of every incident of weapon possession, and risk assessments carried out on anyone known or suspected to have carried weapons. Mr Lowe met the family of Bailey Gwynne to talk through report and said they displayed "remarkable dignity". The full report has not been released due to legal and data protection reasons. It is claimed the document contains sensitive, confidential and legally restricted information. The review looked at the relationship between Bailey and his killer, as well as the educational, pastoral, health and social care services provided. It was commissioned by Aberdeen City Council, Police Scotland and NHS Grampian after the schoolboy was fatally stabbed in a fight. The EIS teaching union said it could not support the "routine screening and searching of pupils". EIS general secretary Larry Flanagan said: "Such actions are likely, over time, to undermine the trust and respect which exist between pupils and school staff and undermine the efforts to forge an open, supportive and inclusive school community." The report was originally due to be published last month but was put back. Aberdeen City Council employed the services of PR consultancy Morrison Media Strategies to handle the release of the report. All parents should receive a letter from school at the beginning of S1, setting out the school rules and the expectations regarding weapons. Pupil forums and pupil councils should be encouraged to develop safe processes to enable pupils to share their knowledge of weapons with teachers. Police Scotland shall be notified of every incident of weapons possession known to a school. Every incident will be recorded by the school immediately following an allegation or an incident and notified to senior managers. Aberdeen City Council should work with Police Scotland to establish a "clear and effective" policy on management of offensive weapons in school. Under current law, any searches must be made with a pupil's consent. Where no consent is given, the police should be notified if there are grounds to suggest a young person is carrying a weapon. A search and confiscation protocol should be developed by Aberdeen City Council as part of their weapons/knife crime strategy. Individual risk assessments should be completed on all individuals known or suspected to carry offensive weapons. Aberdeen City Council must work with police to develop and deliver training for P7, S1 and S5 pupils to support the knife crime strategy. Aberdeen City Council should work with the Ben Kinsella Trust to develop teaching resources and lesson plans. The Scottish Government "should improve the resilience of schools to the threat posed by weapons and give consideration to amending the law in relation to searching pupils". The Scottish Government "should explore the further legislative controls that can be brought to bear on the purchase of weapons online". BULLYING: Aberdeen City Council's 2009 anti-bullying policy should be replaced with a policy to include the changes following the Children and Young People (Scotland) Act 2014. School anti-bullying policies should be written in terms of the new policy. A senior teacher must be trained to respond to complaints of bullying and agree outcomes with parents. BUSINESS CONTINUITY PLANNING: The rigour of the "business continuity plans for secondary schools" should be tested using a live scenario based on the fatal incident. MEDIA: Regulatory bodies Ofcom and Ipso should consider the imposition of a 24-hour bar on reporting of names involved in a fatal incident to allow for the "proper and respectful" notification to relatives and those intimately affected by the event. Aberdeen City Council should develop media training for members and chief officers on the management of communications during adverse events. GENERAL: Aberdeen City Council should review the complaints policy to ensure it is responsive and expeditious. 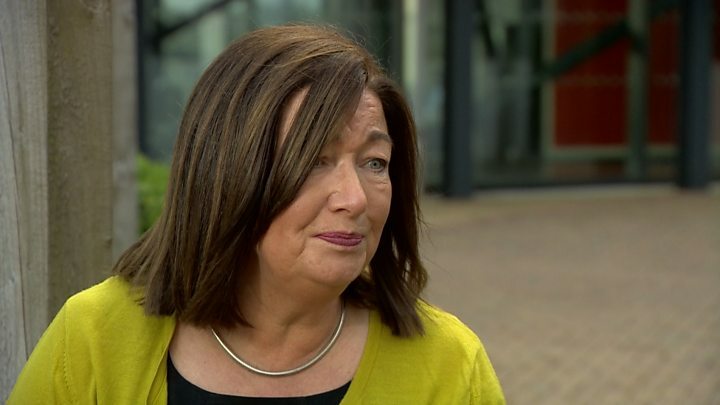 A review commissioned from the Good Governance Institute by Aberdeen City Council should defer its conclusion until the Scottish Government Child Protection System Review has reported. Expected by the end of December. Aberdeen City chief officers group to develop an implementation plan to deliver these recommendations and keep progress under review.